Remember the gorgeous belly I posted a few weeks ago? 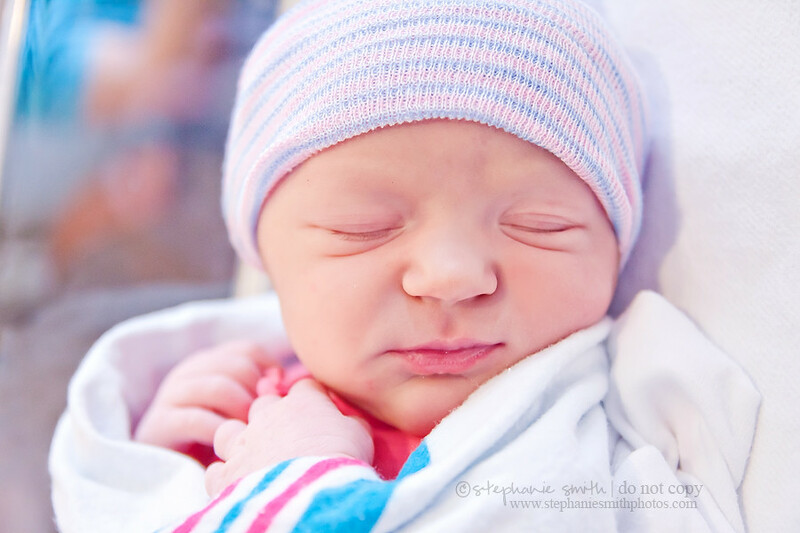 Well, sweet Taylor Annelise made her debut last Monday, and oh how gorgeous she is! Due to the fact that she loved listening to her mommy's heartbeat so much, Miss Taylor refused to turn into position and a cesarean was scheduled. 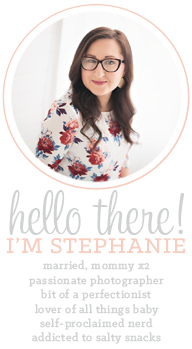 After weeks of hoping and praying that she would go into labor on her own, Stephanie was excited and anxious early that morning to get the ball rolling. With all the excitement of getting hooked up to the monitors and getting her antibiotics, she started having some painful and regular contractions while waiting to be wheeled to the OR and endured them like a champ! 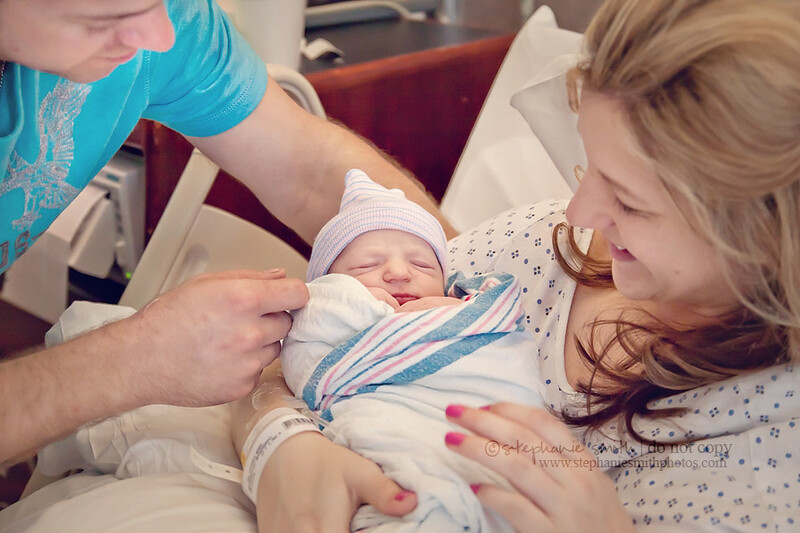 Once they took her back to the operating room, we all waited (impatiently) to see Johnny bring his new bundle of joy to the nursery. Weighing in at mere 6 pound 15 ounces, Taylor Anne was perfect in every way! Welcomed by a crowd of loving friends and family, this sweet little princess is surrounded with love! 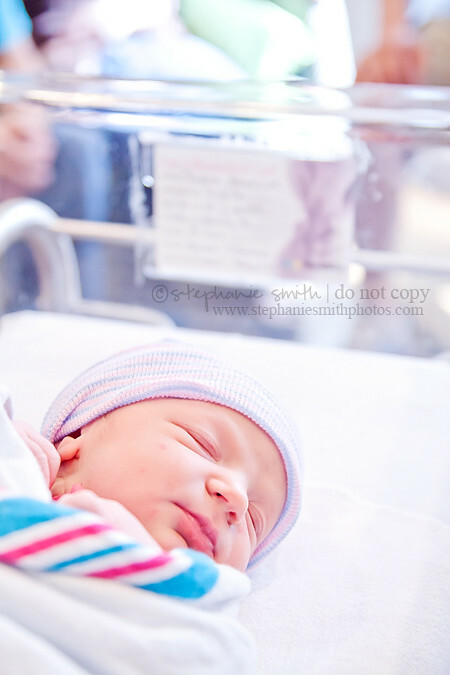 I can't wait to get my hands on her again at her newborn session this week! The video is absolutely amazing. Beautiful family! Stephanie We love it I cant watch it without crying tears of joy. 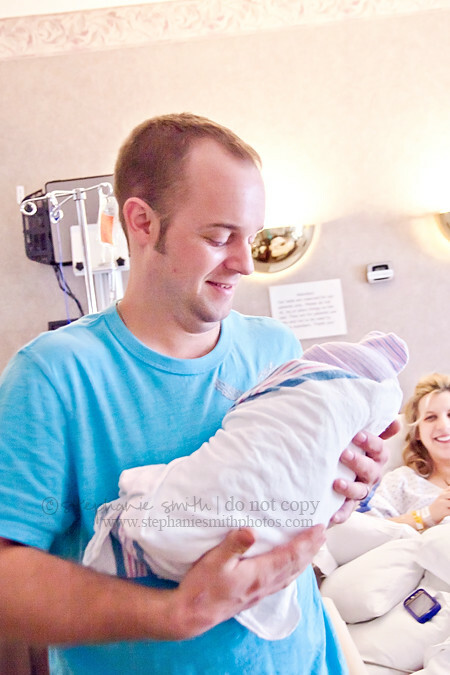 Thank you so much for capturing Taylors birth for us!